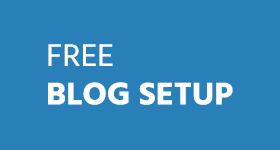 Would you like to create a new WordPress site — or redesign your current WordPress site? Then you’ll be pleased to know that we’re hosting a giveaway. Keep reading to learn what you can win and how to enter the giveaway. TemplateMonster is a US-based template selling company. There are more than 30, 000 templates on templatemonster.com, including WordPress themes (2, 000 themes and counting), Joomla templates (1,500 templates and counting) and thousands of other templates. Btw, the TemplateMonster Team keeps an eye on the latest web design trends, and that’s the reason why many of TemplateMonster templates are responsive. There is also an increasing number of flat templates, you can see them here. Although, TemplateMonster has a lot of templates to offer, it will not take you long to find the perfect template for your project because you can filter templates by category, keyword, style, functionality, etc. 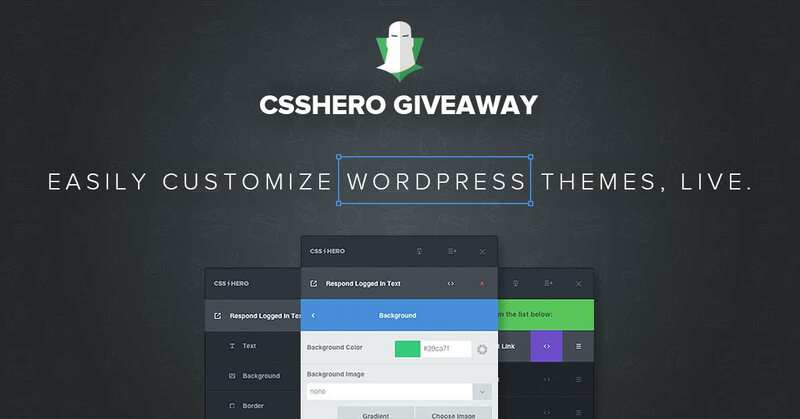 There will be 3 winners and each winner will get a WordPress theme of his/her choice. 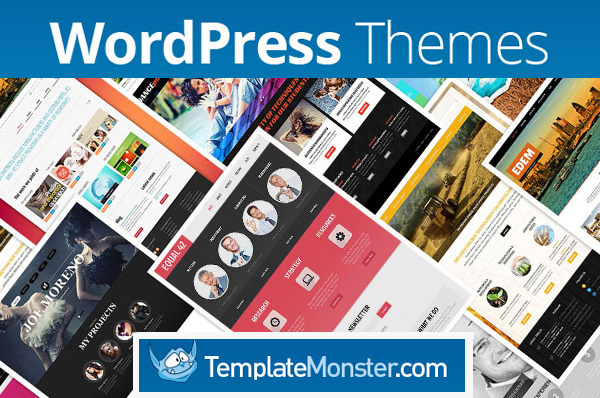 Visit templatemonster.com and find the WP theme you like best. 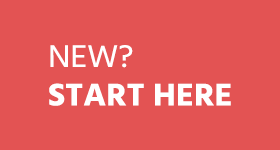 Note: you can choose from over 2,000 WordPress themes. Then come back to this post and comment, telling us what theme you’d like to win. For example, your comment can be as simple as “I want to win WP theme # 48245”. Please make sure to describe reason in comments why you want to win the theme and enter a valid email address in the form below. Your email address will be only used to send you the prize if you win. All entries must be received by March 3, 2014. Now you know all about the giveaway. Share this giveway daily on facebook and twitter to increase chances of winning. 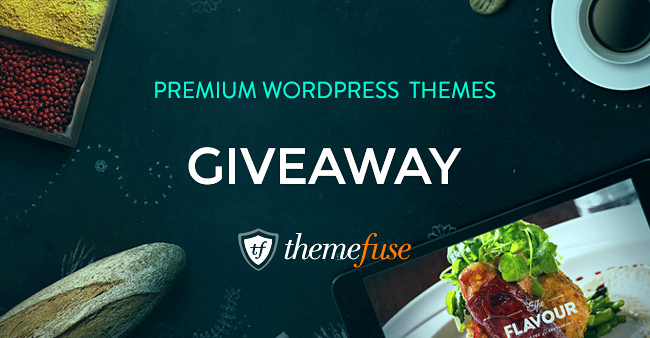 Enter to win a WordPress theme for your website or blog! Website Template #48479. Hi I am running a personal blog and am looking for a clean, light and striking theme. The one I mentioned is what I would love to have. Thank You in advance. I want to win 48160 theme to redesign my site. WordPress #41788 & WordPress #37120 they are cracking man.Gamers will love the design of these without any doubt. I want to win this template #47780 because its looking great i want to start a website on games so exactly this template suits to my new website. 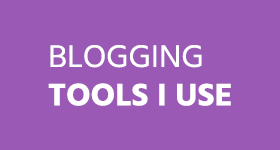 a big thanks to allbloggingtips because u provide very good info for users. hope for win.all b best guys who participate in this contest. I am a newbie in this field. I do not have much resources at present. This theme will help me customize my site to a great extent. Gadgets are my thing and want to win the WordPress #11178. I want to win theme #45512.
i want to win theme #40541 because i just created a law firm for my father as he is a lawyer and i am working on designing this site. if i won this theme it would save some of my money and with this framework i will be able to make this site professional and unique. I’d love to win theme #48361, I want to use it to make my fashion blog original and different from the others. I want to win WP theme # 47529. My wife runs a small food blog, this will be her gift. I like the theme #48421. and I want to win this theme because I like the design of this template. … I love WordPress #47929 because its worth it .. If given would use it . I would love to win item number 46906 because it looks like a mighty fine theme and the demo impressed me very much. I would use this to revamp one of my current web design websites. I want to win WP theme #45824. I will use this theme on my personal website.